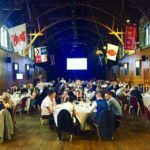 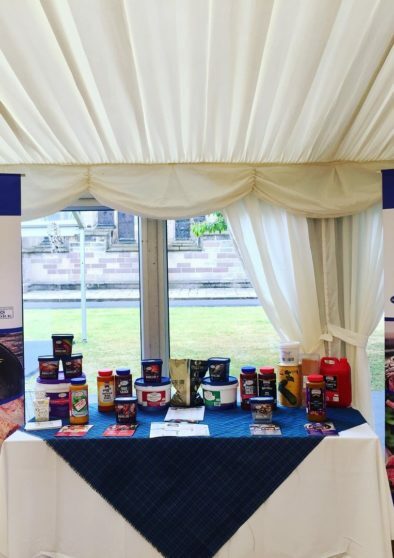 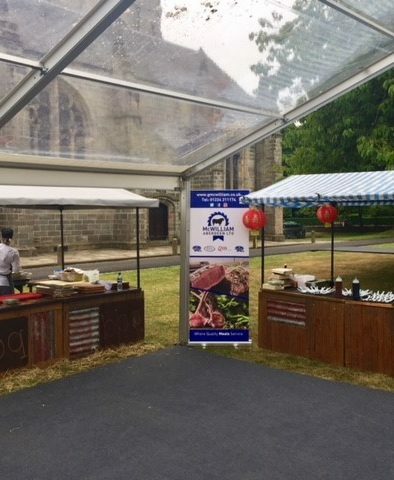 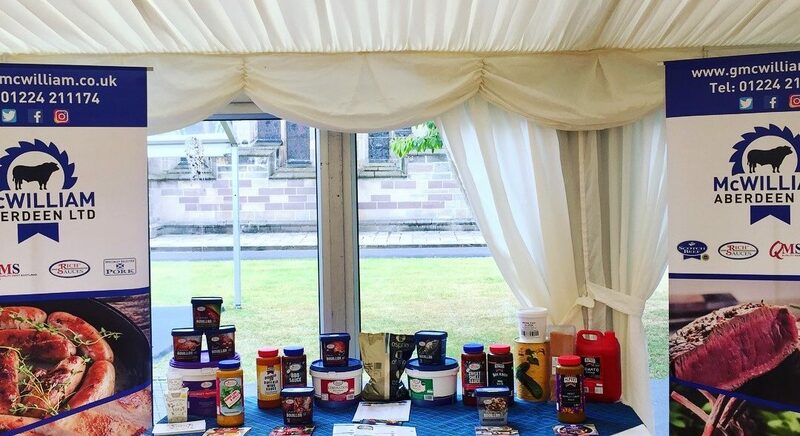 By far the biggest date on the local chefs calendar saw over 225 industry guests arrive for the 1st time at the historical & stunning Elphinstone hall on the old Aberdeen campus of the University of Aberdeen. 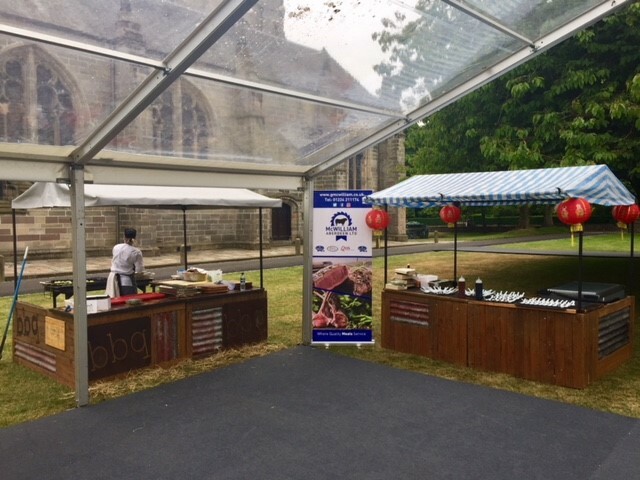 Well done to everyone who worked at the event & a BIG well done to the entire team at Aberdeen University. 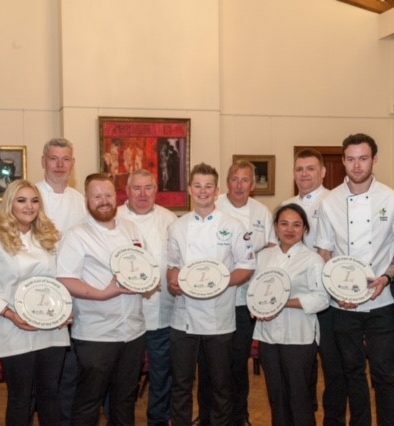 None of this would happen if it wasn’t for the work of Karen Black & her amazing team at Hospitality training. 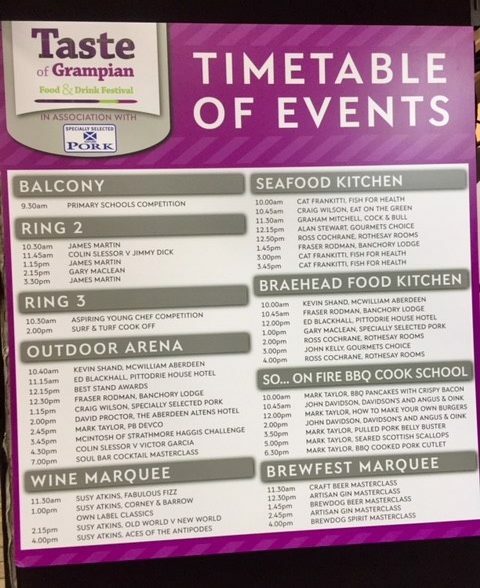 Scotland’s biggest one-day food and drink festival was a huge success. 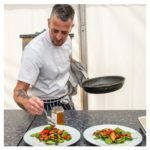 With over 200 exhibitors and a huge array of cookery demonstrations, beer, wine and gin tastings AND live music all day, there was over 15,000 visitors on the day. 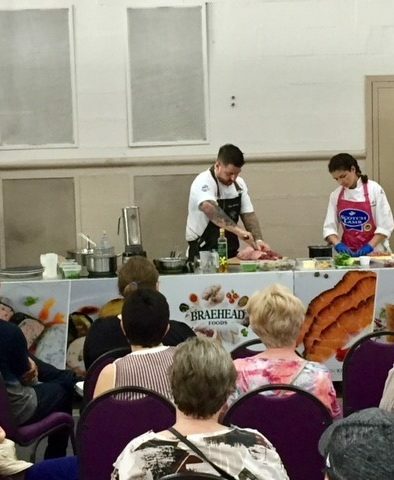 Kev Shand our resident chef was asked to come back again & do some cookery demonstrations using Local produce. 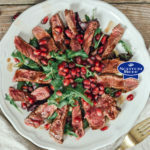 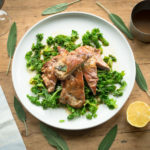 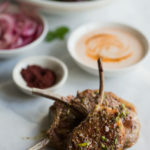 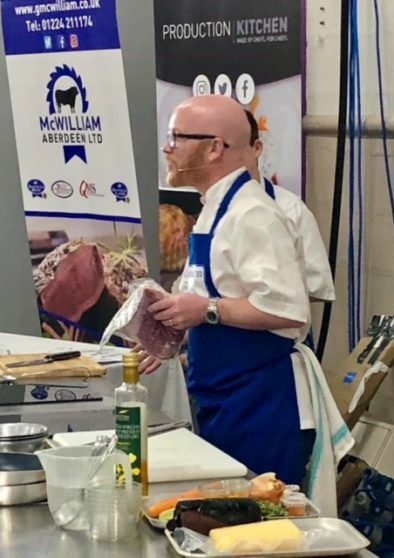 He opened the event inside the Exchange building on the Braehead demo kitchen before rushing to the outside arena to cook a Scotch Lamb dish in front of lots of Foodies. 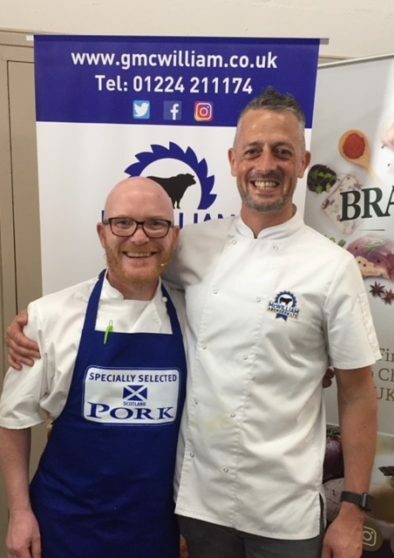 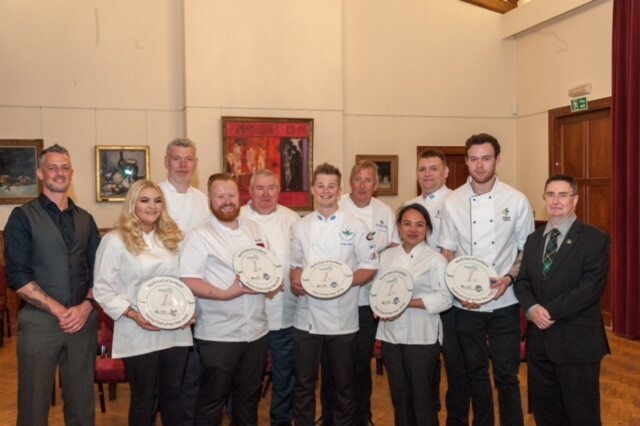 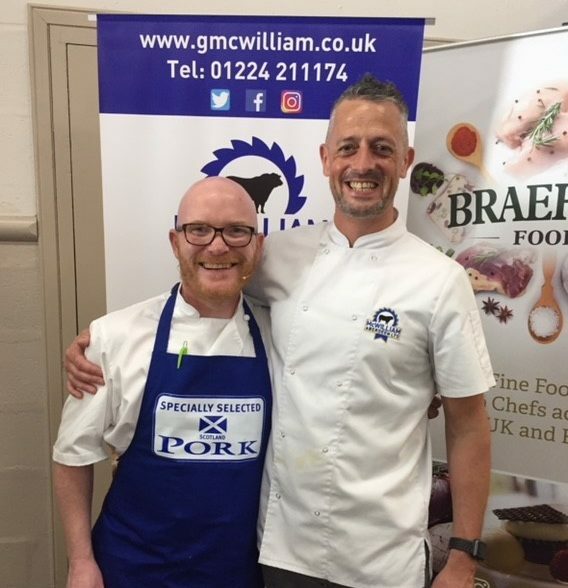 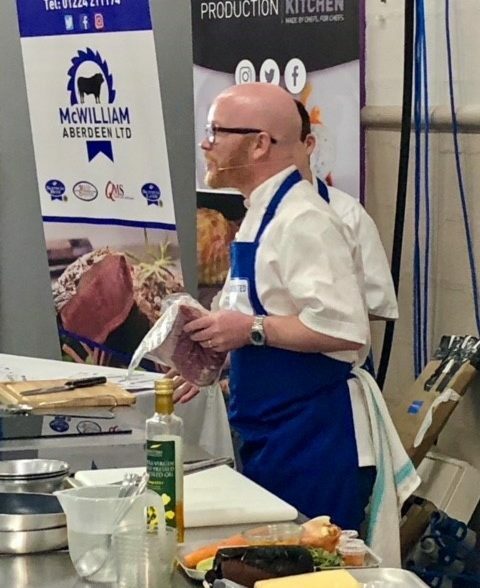 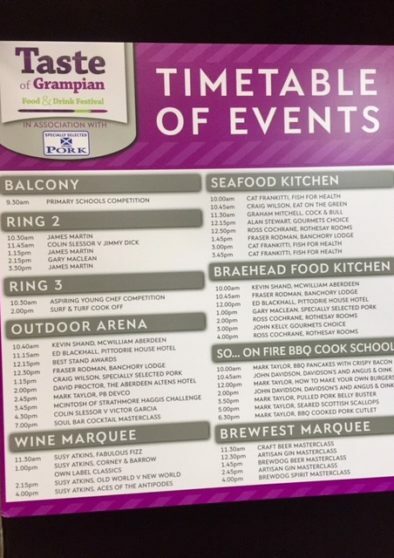 On stage that day along with Kevin was Master Chef winner & ‘Scotland’s National Chef’ Gary Maclean plus other local chefs such as Fraser Rodman, Head chef of Banchory Lodge & Ross Cochrane, Head chef of Rothesay Rooms in Ballater. 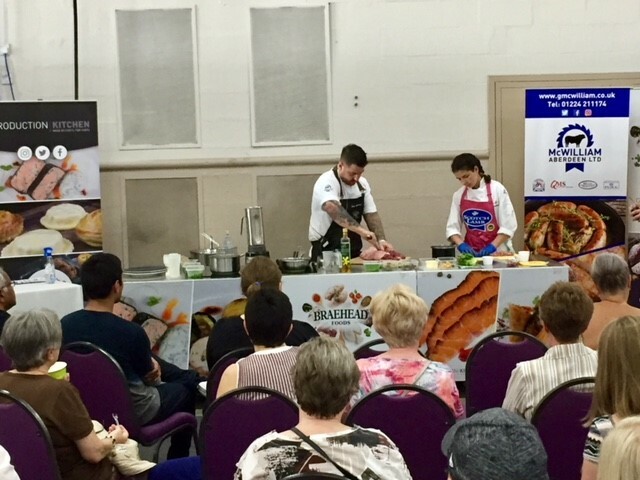 All cooking with a Young student from a Local academy which was delightful to see giving it is the Year of the Young people. 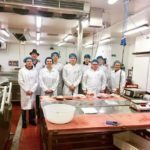 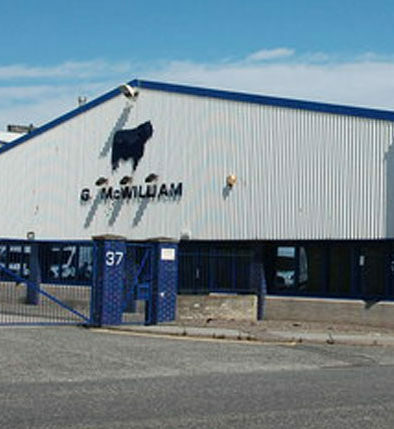 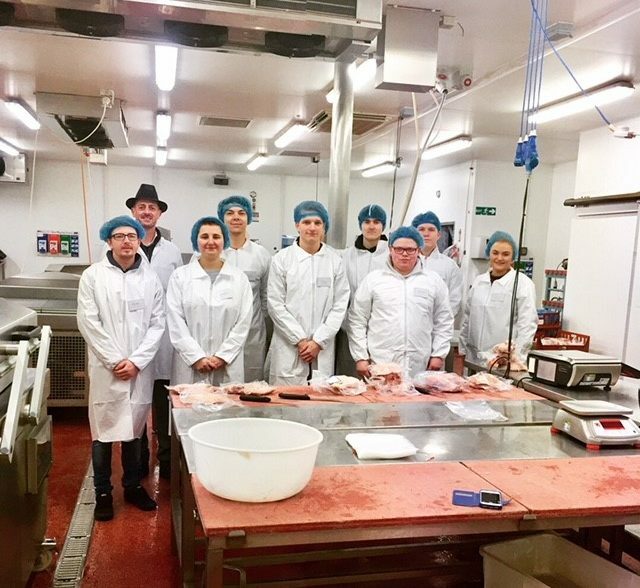 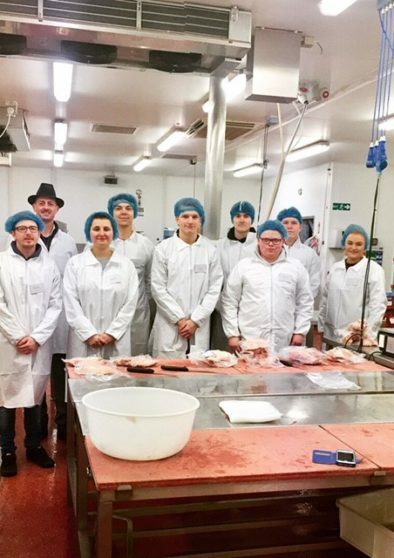 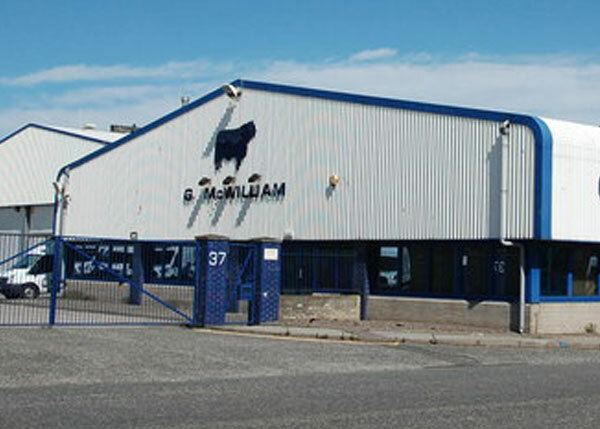 Supporting our Young chefs was on the agenda when Hospitality training visited the McWilliam butchers factory. 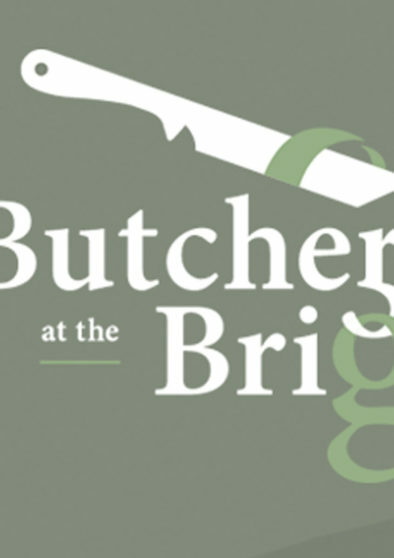 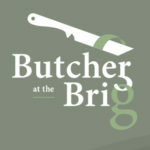 Business is growing from strength to strength at Butcher at the Brig in the Bridge of Don. 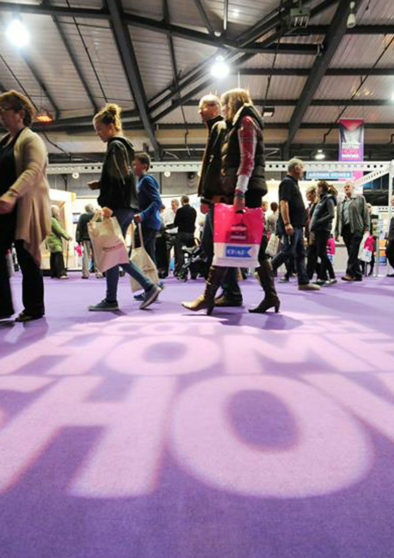 Visit us at this years Scottish Home Show from 29 September-1 October 2017 at the AECC.